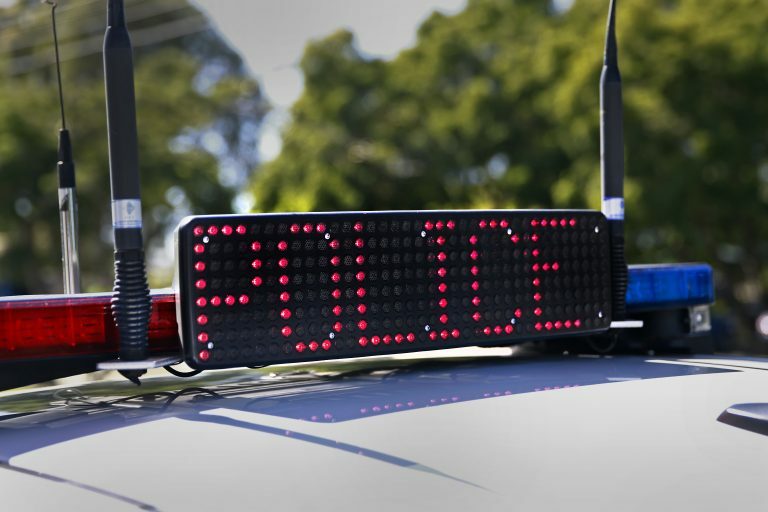 The Queensland Police Service is seeking urgent public assistance to help locate a five-year-old girl who was taken from Malakoff Street, Biloela approximately four hours ago and who may be at significant risk. 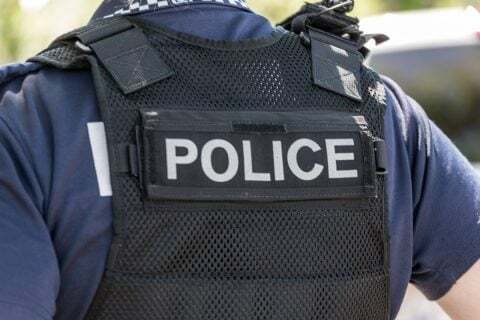 Police have information that a 24-year-old woman, not known to the child, may have taken her sometime between 2.45 and 3.15pm this afternoon. 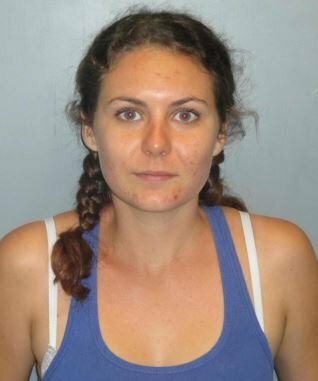 The woman is driving a blue 2004 Holden Commodore sedan with Queensland registration 035 XZQ and is possibly heading to the Emerald or Mt Morgan areas.